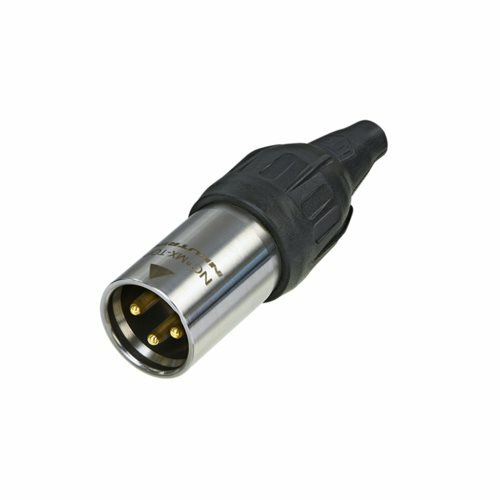 The X-TOP series is a heavy duty XLR cable connector for outdoor use. Outdoor protected by mating with related cable or chassis connector of the XLR TOP range (IP65 and UL50E). Gold contacts are standard.